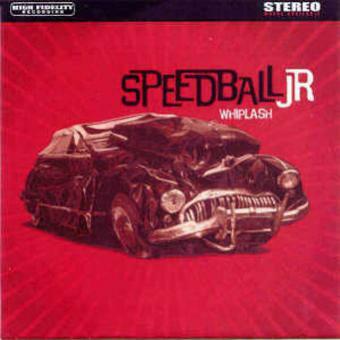 Our first full album "Whiplash" was recorded in 2003 at Zamans Catfarm studio and was released by Drunkabilly Records. 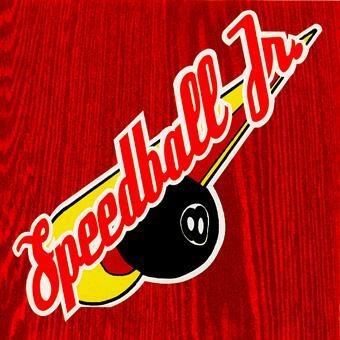 The album consists of eight self penned tracks some of which are already considered classics, and two covers from the English band The Charles Napiers. This album is also available on vinyl. 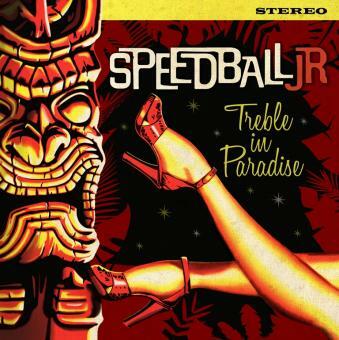 Rudolph's Secret - Speedball Jr.
Speedball JR with vocals ! 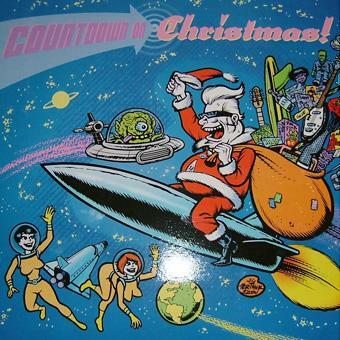 Axl Peleman sings "Rudolf's secret" for the Countdown to Christmas compilation. 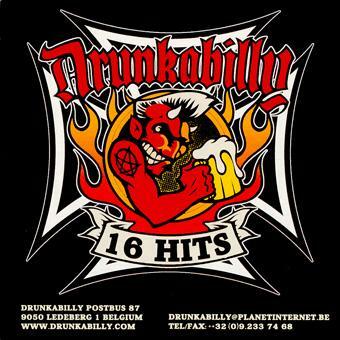 Drunkabilly Label sampler with Fifty Foot Combo, Phantom Rockers, The Gecko Brothers, The O'hara's, The Andrews Surfers, Cenobites. 10 year Boppin' Around Magazine celebrated with 25 cool R'n'R tracks!